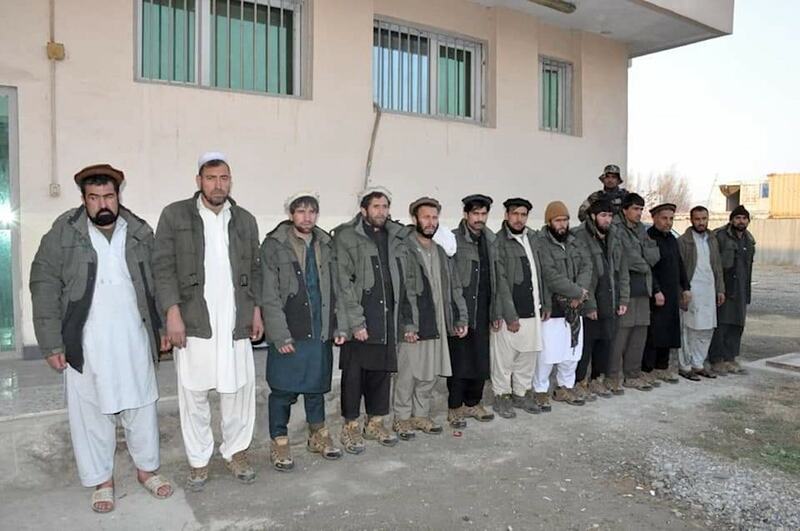 MAZAR-I-SHARIF -- Afghan special forces arrested a group of 25 armed men during an operation in Faryab Province, the 209th Shaheen Corps of the Afghan National Army said in a statement Friday (July 6). The operation took place Thursday (July 5) near Faryab airport in Maimana, said the statement. 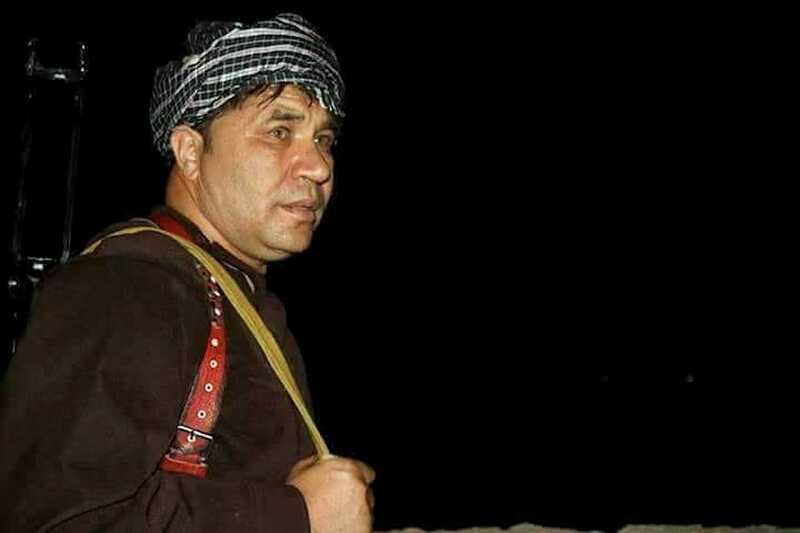 Those arrested planned to attack Afghan forces in the province after Afghan commandos Monday (July 2) arrested Nizamuddin Qaisari, a local militia commander in Faryab, at a meeting in Maimana. Qaisari threatened to kill army officials present at the meeting, said the statement. After Qaisari's arrest, Afghan forces detained three more local militia commanders in Farah, Uruzgan and Badakhshan provinces. President Ashraf Ghani, addressing the officers of the 201st Silab Corps in Laghman Province Wednesday (July 4), promised a crackdown on local power brokers who defy the rule of law. The arrest of three militia leaders in Faryab, Uruzgan and Farah provinces is a step towards establishing rule of law, lawmakers and residents say.